Home / Vlog / Vivi’s Kitchen Garden 98: Creative influences and thoughts on future proofing my gardening. 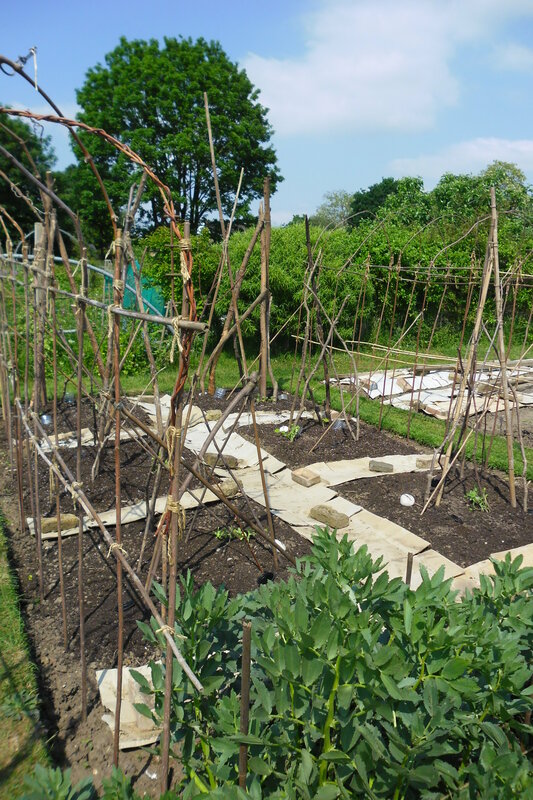 Vivi’s Kitchen Garden 98: Creative influences and thoughts on future proofing my gardening. During another tough session in the garden I started to think about ways to make things easier for myself in the future…….and by making things a bit easier free myself up to be more creative in the space. Previous post: Vivi’s Kitchen Garden 97: Carrots, leeks and new herbs. Next post: Vivi’s Kitchen Garden 99: Preparing the squash bed, silly cats and grapevine update.